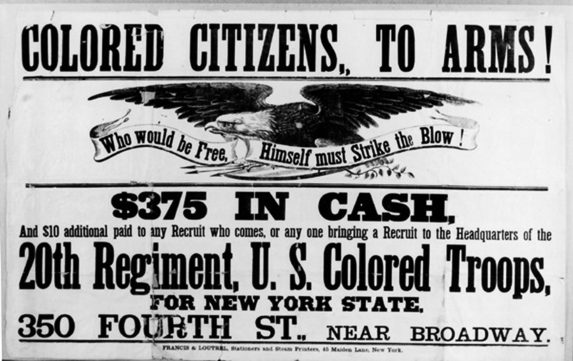 This 1864 poster was used to recruit African-American soldiers for the 20th Regiment, U.S. Colored Troops, a Union Army regiment based in New York state. The poster offers the lure of an up-front payment of $375 plus an additional $10 for anyone signing up, but likely more persuasive was the sentiment borne by the stern-looking eagle: "Who would be Free, Himself must Strike the Blow!" Such recruitment efforts were met with an enthusiastic reception by African-American men of fighting age, with thousands enlisting after legislation was passed allowing them to serve in 1863. Source | Recruiting Poster, 20th Regiment, U.S. 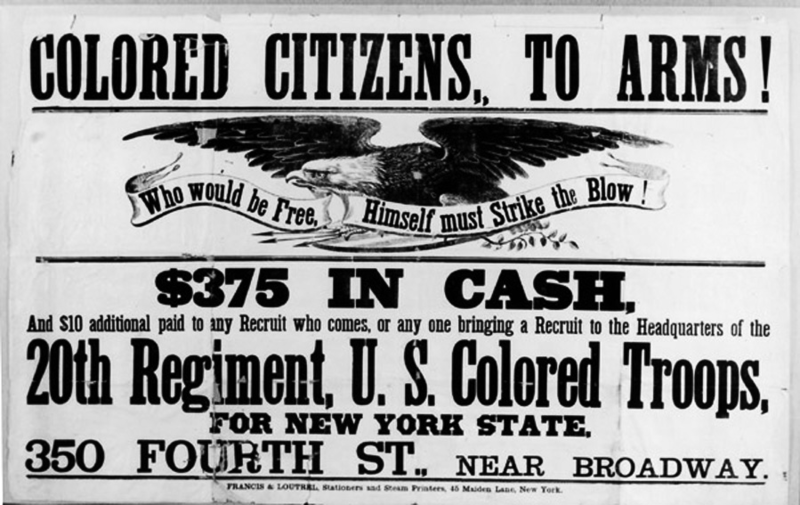 Colored Troops, c. 1864, broadside, ink on paper (New York: Francis & Loutrel, Stationers & Steam Printers). Cite This document | Francis & Loutrel, “"Colored Citizens, To Arms! 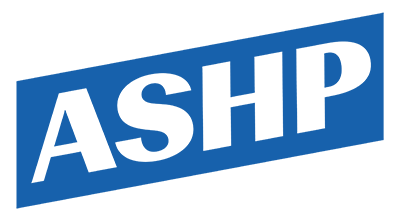 ",” HERB: Resources for Teachers, accessed April 18, 2019, https://herb.ashp.cuny.edu/items/show/1215.